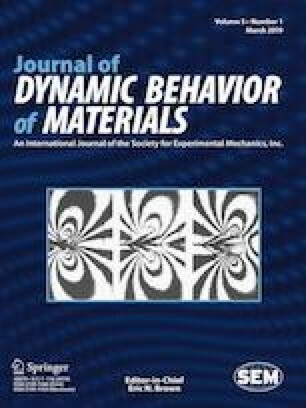 In this research, we investigated the effect of temperature variation on low velocity impact response of woven carbon fiber reinforced polymer (CFRP) composites. Carbon fibers were weaved in twill 2/2 type and they reinforced the composite performance. We applied epoxy as composite matrix and then fabricated CFRP plates by using vacuum assisted resin infusion molding (VARIM) method. We performed thermal cycling shock experiment between – 40 and + 120 °C for 20, 40, 60 and 80 cycles. Then, we exposed specimens to the low velocity impact test for various thermal cycling numbers. The results showed that thermal cycling shock can improve or degrade the impact behavior based on post curing and debonding processes. Debonding possibly occurred since there was a coefficient of thermal expansion (CTE) mismatch between composite components. We also observed that the (room temperature tested) RT samples and the samples exposed to 80 cycles between – 40 and + 120 °C had the best and weakest performance, respectively. Finally, the increase of cycle numbers in thermal shock cycling process degraded the composite structure and decreased the impact performance of CFRPs. The authors would like to gratefully acknowledge the financial support provided by the Scientific and Technological Research Council of Turkey (TUBITAK), Project No. 213M600 and Ataturk University Scientific Research Grant, BAP 2012/448. Furthermore, the authors would like to thank Dr. Özgür Seydibeyoğlu and PhD candidate Volkan Acar for their contributions.